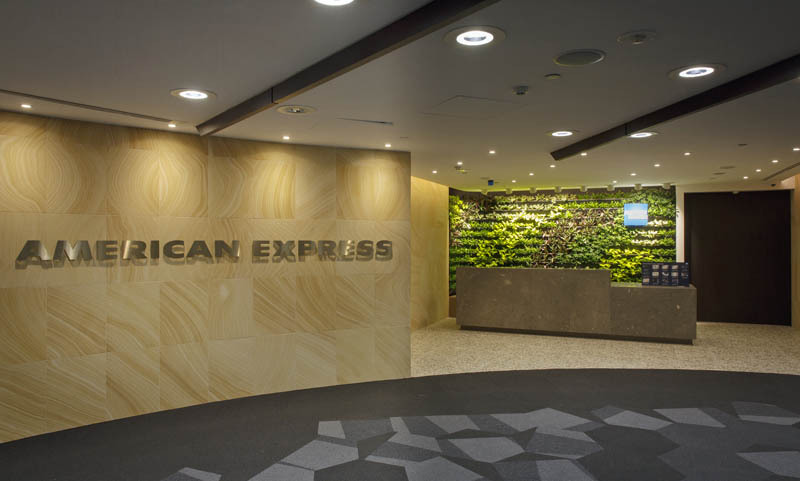 American Express has opened its long-awaited lounge at Melbourne Airport’s international terminal, offering eligible card members and their guests a stylish space to relax before their flight. 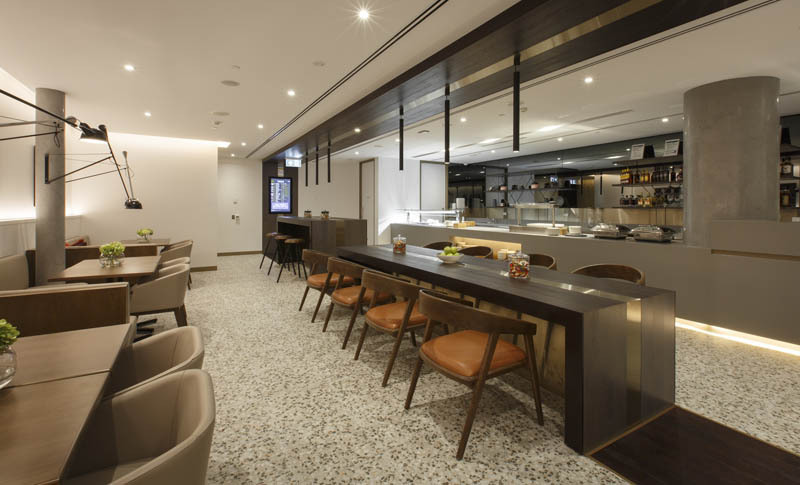 This is Amex’s second lounge in Australia, following Sydney, and adds to the company’s global network of over 1,100 lounges. 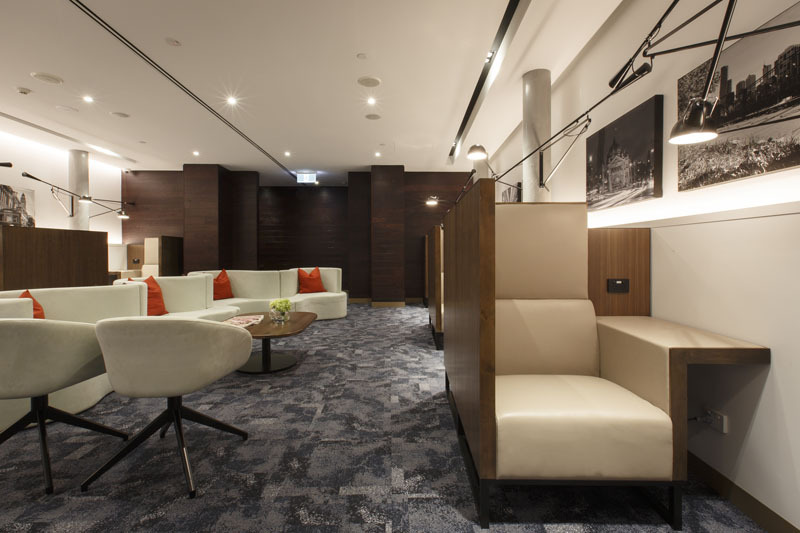 Located in the ‘lounge precinct’ at T2, with an entry directly opposite the Qantas International Business Lounge, the Amex lounge is open from 6 am to 11 pm daily and offers complimentary snacks and beverages, a barista service, high-speed Wi-Fi, computer and copy facilities, flight information screens, and a selection of local and international magazines and newspapers. 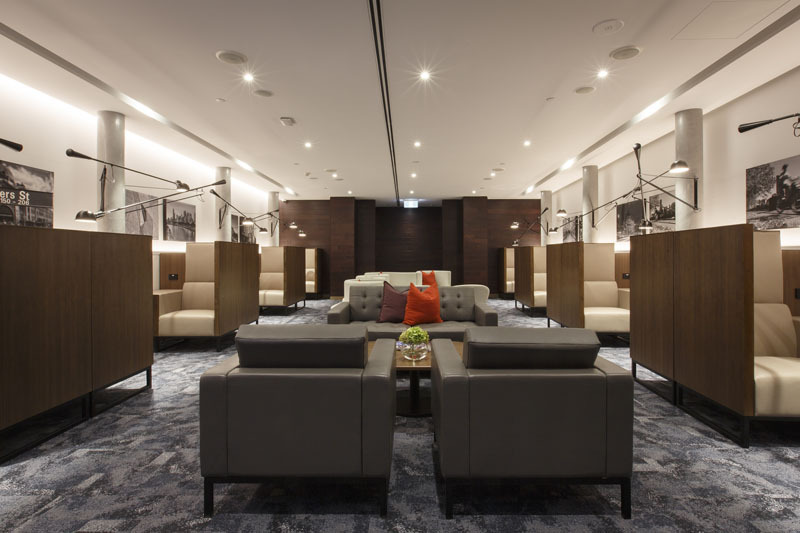 With a refined, modern aesthetic, the lounge can seat up to 65 people (more than the space in Sydney) and is divided into two zones. 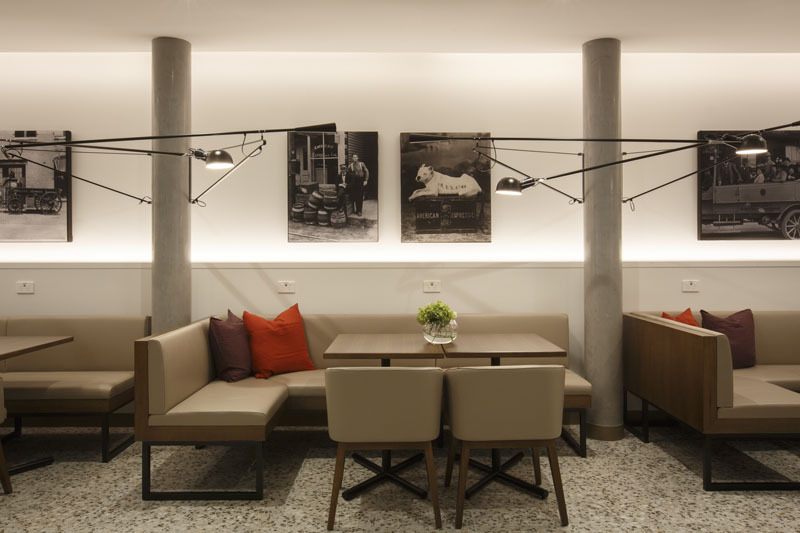 There’s also another area for lounging in or working, and it suits individuals, couples or small groups. To enter the lounge, you’ll need to flash your eligible Amex card at the door. Commonwealth Bank Diamond Awards American Express Card. You can use one of your entry passes for a guest and there’s complimentary access for children up to 17 years. If capacity permits, card members may be able to purchase additional entries. 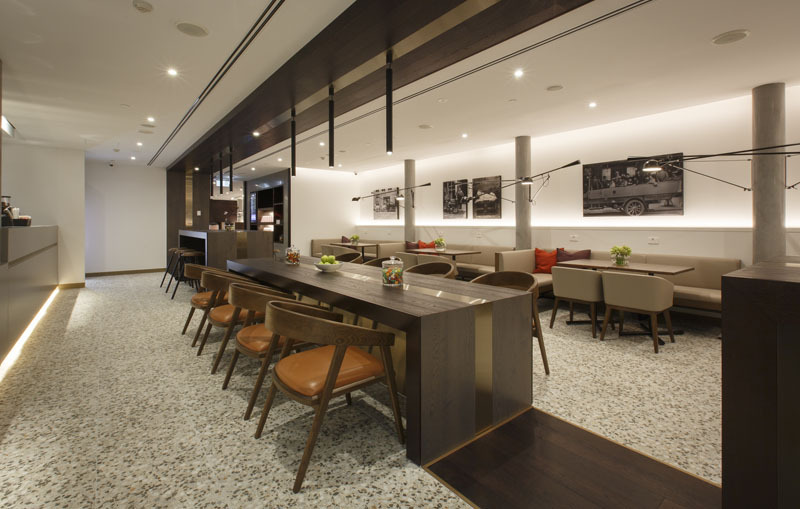 Full details about Amex lounge access are available here. 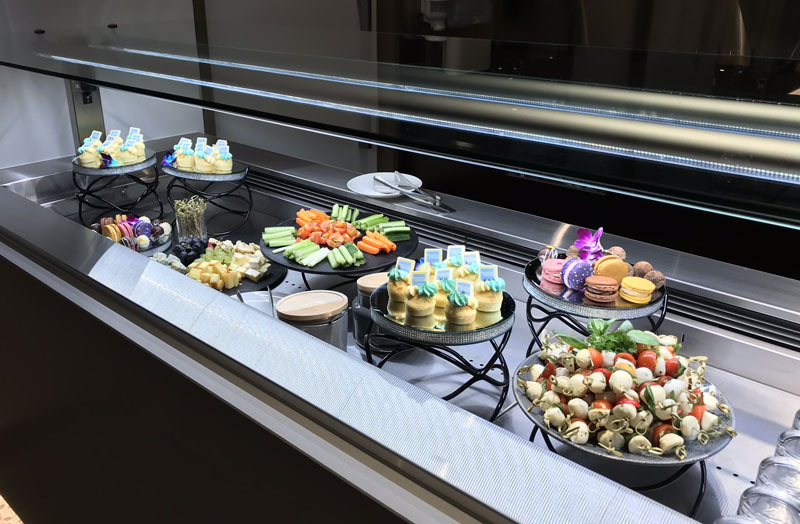 The Amex lounge is managed by Plaza Premium Group, which has also opened a Plaza Premium lounge next door that visitors can pay $60 to enter or do so for free courtesy of their airline, credit card or global lounge membership. 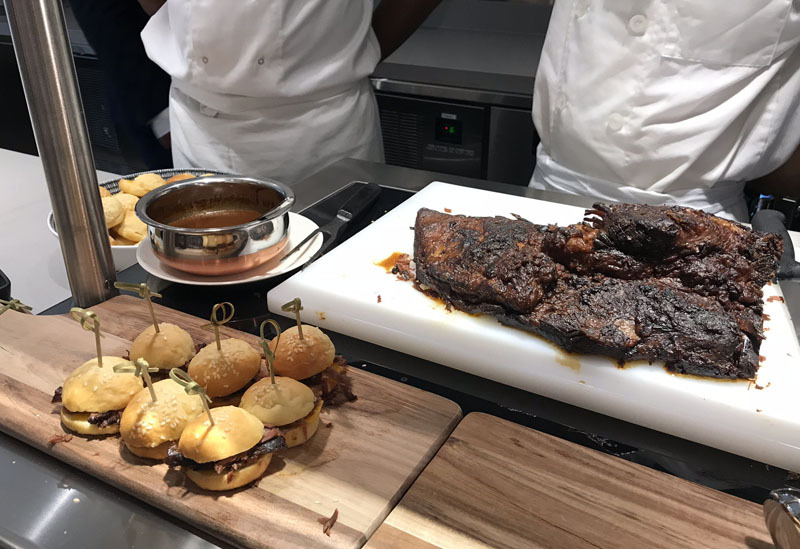 We’re told that if the Amex lounge reaches capacity at any time, guests will be directed to the Plaza Premium lounge instead. 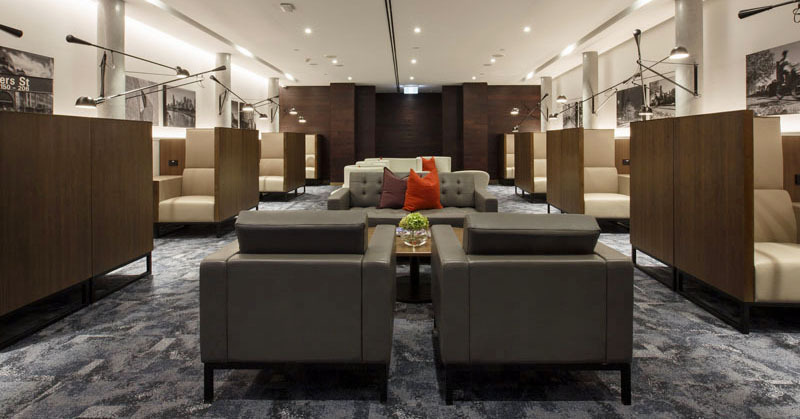 My flight departs 5am so I cant use my pass – but am I able to use it in Dubai as I have hours there during stopover? 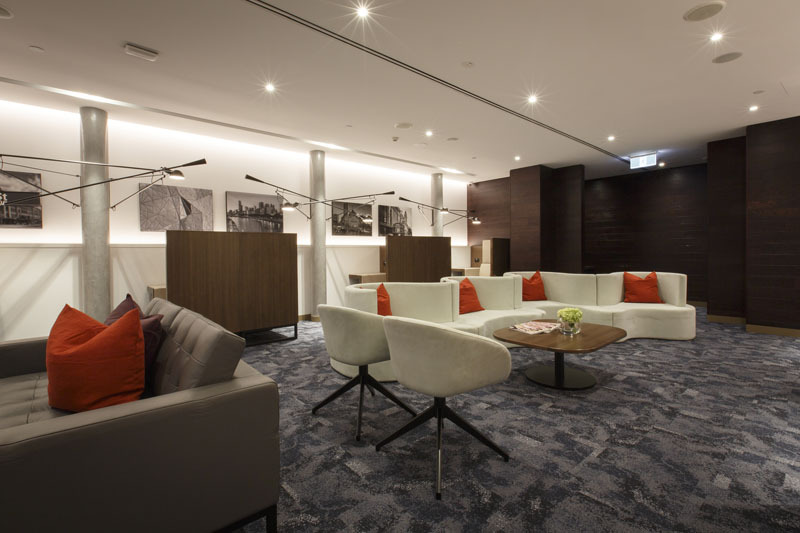 Only Centurion and Platinum Charge cards enable access to lounges overseas. I think you have made a typo. I believe that “Westpac Altitude Black American Express Card (until the 4th April 2018)” should read FROM 4th April as this card replaces Westpac Earth Black American Express Card on that date. Can you clarify please. Hey Colin, those two Westpac cards mentioned in the article were both shut down on 4/4. The new American Express-issued Westpac Altitude Black Card is eligible for two entries each year. I’ve updated the list.